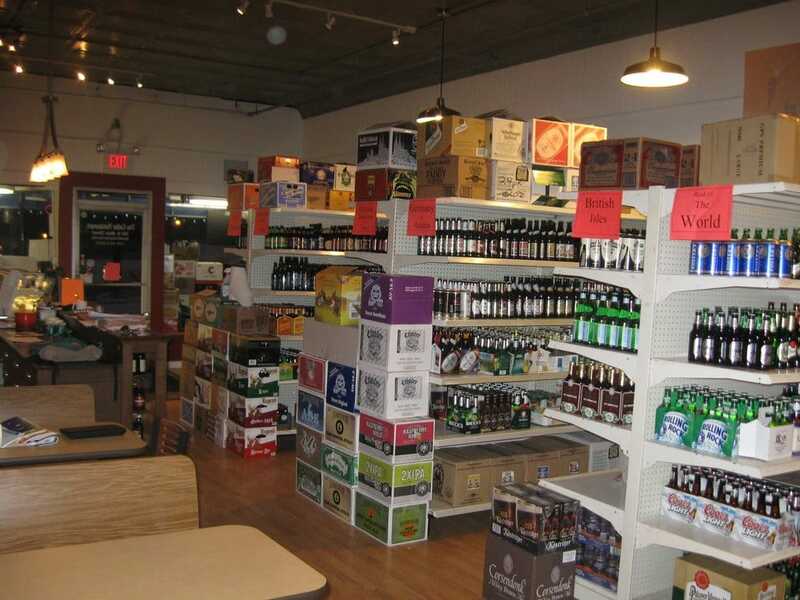 The Cellar 6 Pak bottle shop is located in the heart of downtown Blacksburg. We have a dedicated focus to providing a superbly extensive selection of hard to find craft & imported beers. Our 6 Pak staff is trained to assist in hand selecting perfectly balanced variety packs to suit any beer enthusiast. The Cellar 6 Pak offers small as well as large special orders by the case for any occasion.